Paris-based photographer and filmmaker, Ghanwa Rana, shares with us her upcoming documentary project, Tamaghose. Translated as "source of hope", the film focuses on the women of Kabylia, the region north of Algeria. The artist visited for the first time in February 2016, where she shot with her Holga 120N and came back with a series of moving black and white images, which she then titled, I Am Writing You From Far Away, a selection of which are featured here. With a degree in Theatre, Cinema & Anthropology, and a masters degree in filmmaking, specialising in documentary making, Ghanwa decided to create something which explored the lives and identities of the Kabyle women, from growing up in a war zone to the way in which they expressed themselves, through singing, tattoos, jewellery and carpet-making. "There are so many similarities with ways of doing things and the reasons behind them... Afghan and Kabyle jewellery have so much in common, as much as Rajasthani face tattoo and Maori tattoos... I wanted to make something in my way, about sharing those stories." "It's something I've been thinking of since I was 15 or 16 years old... so it's getting more intense with time and meeting people, throwing my lens into a whole new world... So when I met Lisa, a sound engineer and one of my best friends, it was obvious we wanted to work together, and as aspiring filmmakers, we wanted to create something after our studies. And there's something important about that project why I'm doing it now, It's because I feel like it's already too late. 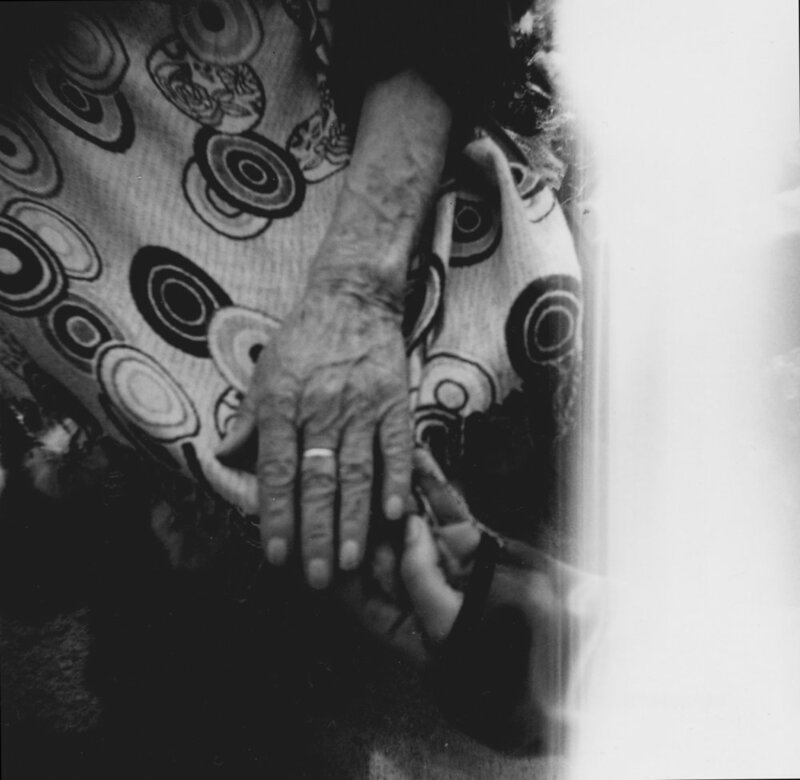 In Kabylia, the women I want to share the stories of are very old, there's even a woman of 105 years old. They were little girls or teenagers during the war. I've already lost two of them since my first journey there. And with them it's there stories, the secrets that they are leaving... In some years it's just going to be some old stories a grandmother used to tell, and some objects in museums and replications of those objects for merchandising but the spirit of it would just won't be there... they are the last guardians of those secrets and those skills and its the beliefs of a social group that will be lost... It's already started. That's the thing with old people... They get fragile, and start forgetting... It's heartbreaking." Filming of Tamaghose will commence in December of this year. See more of Ghanwa's work here.